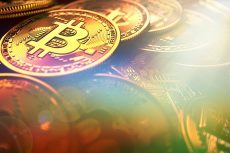 The second derivative of Bitcoin namely the ‘Bitcoin Gold’ has finally gone live as developers publish the final software for the cryptocurrency. 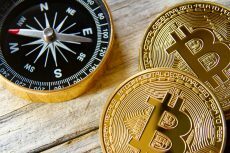 After a tumultuous entry in the cryptocurrency markets, the second Bitcoin derivative – Bitcoin Gold has finally gone live as the developers have finally published the software for the cryptocurrency and have released the code on GitHub as well. Just similar to the Bitcoin Cash, the Bitcoin Gold is also an “airdropped” forked version of the original Bitcoin meaning anyone and everyone holding Bitcoin during the time of the fork will be rewarded with equal BTG tokens. 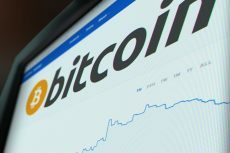 Many call Bitcoin Gold as the successor of Bitcoins first derivate – Bitcoin Cash – which has recently crossed $41B in market valuation and is currently trading at $1187.81 as per coinmarketcap.com. However, going live and active completely was not a cake-walk for Bitcoin Gold. Soon after the BTG hard fork was initiated, it developer team had to face some serious challenges and complications especially in the process of distributing the software. Additionally, the website for Bitcoin Gold was subjected soon to DDoS attacks which created a very sentiment in the market resulting in a price drop of 70% in the value of Bitcoin Gold. With the news of it going live today, Bitcoin Gold has somehow managed to restore the optimism and is currently trading at $258.58. As Bitcoin and its derivatives usually tend to move in opposite direction, a similar volatility has been observed recently. The original Bitcoin, which enjoyed an unprecedented bull-run hitting an all-time high of $7,899.90 in the past one month, is currently undergoing a major correction while correcting by more than $2000 and hitting of $5450.50. Currently, it has recovered its lost ground to some extent and is trading at $6343.48. This recent correction in BTC seems to be the result of BTG going live today. 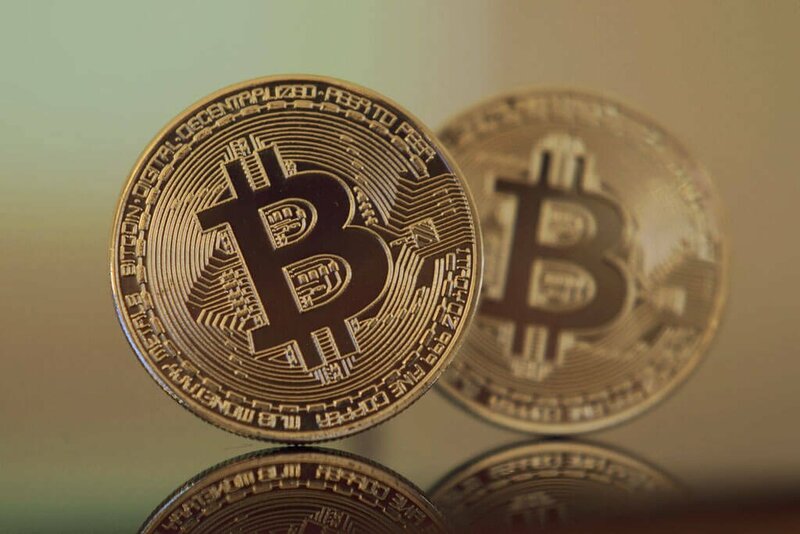 The existence of Bitcoin Gold is based on the premise that the mining process for Bitcoin has been concentrated to a great extent in the hands of big corporations and financial institutions. 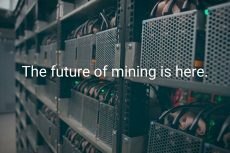 Moreover, Bitcoin mining requires powerful and expensive mining hardware called ASIC which doesn’t leave any space or level playing field for new miners to participate in the process. The development team behind Bitcoin Gold wants to decentralize the mining process and overcome these issues by using cheaper and easily available graphics processing units (GPUs). Also, the competitive advantage BTG offers over BTC and BCH is that the difficulty adjustment for BTG take place at every block while that for BTC and BCH takes place every two weeks. With the major advantage of low hardware requirements for mining, Bitcoin Gold certainly offers an upper edge and better incentive to new miners to participate and contribute to the blockchain technology. However, things are quite unclear and shady at this moment and how much support does BTG get from the miner community remains to be seen in the future. Recently, the SegWit2x hard fork in Bitcoin, which was supposed to solve important issues of higher transaction costs and slower speeds, has been canceled owing to a lack of consensus and miners now seem to have shifted their attention on the existing Bitcoin derivatives.